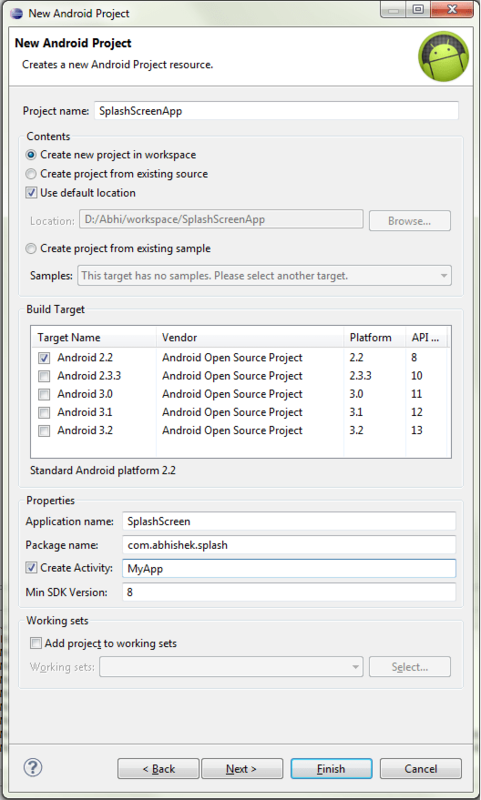 This article expects that you have your development enviorment set up and you have installed Eclipse and Android SDK and you have developed at least an application in android and are aware of the structure of the android application. Microsoft Windows 7 sales to reach 450,000,000 copies soon!! Windows 8 tablet out for developers preview !! !